We are license and insured and bonded. In our time of great need , they were there to help my mom . They were caring , supportive, professional , and reliable . grandfather while he was still alive, treated him as if he was their family. He loved the aid they provided him with. I was very pleased with the exceptional service that they provided. 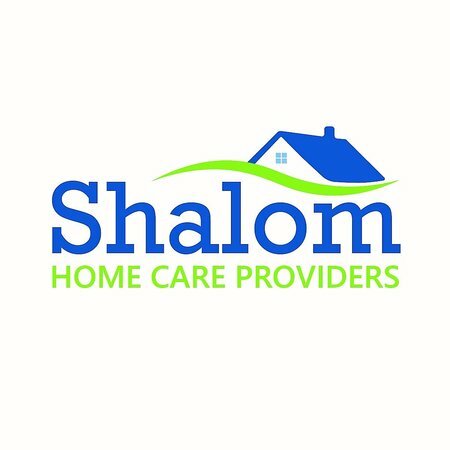 If you're looking for caretaker for your loved ones they are who you should contact. It is a small family business so your won't me treated as a number!! I love them!!! They were very reliable,reasonably priced and took excellent care of my 95 year old father. I would highly recommend this service.